Named for its low profile, and impatience. 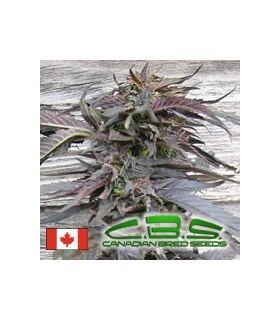 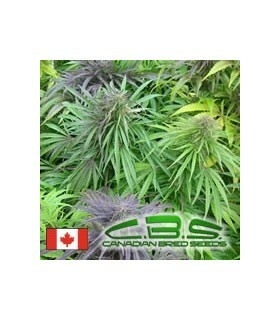 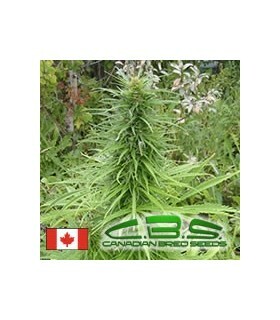 Super Early / Lowrider was developed for rapid growth - 8 weeks from seed to bud! 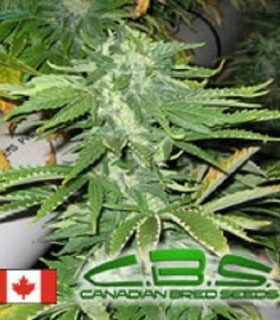 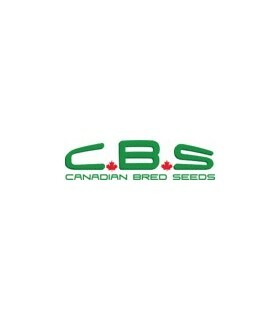 Unique with its short height, it is also very versatile.Super Early is stable, reliable and hermaphrodite-free with Northern Lights #2 and Mexican Ruderalis genetics.